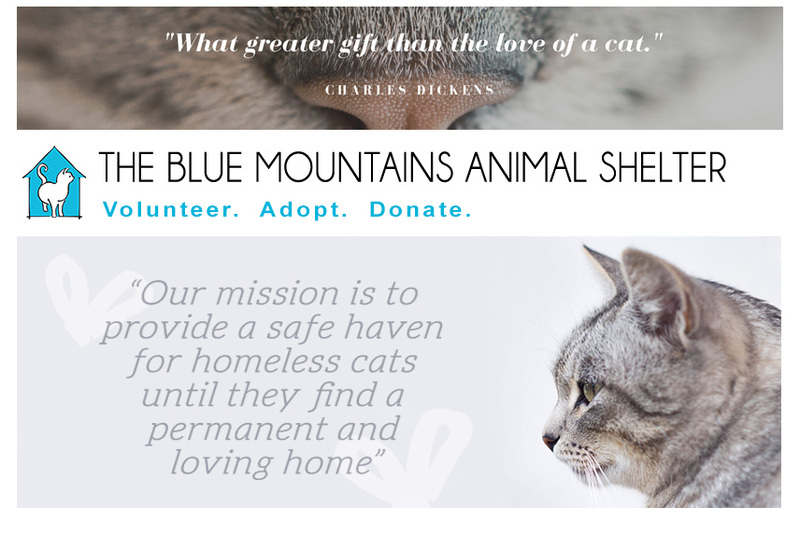 The Blue Mountains Animal Shelter: Sept 3rd BMAS BBQ!! Come out to our latest BBQ and support our kitties! 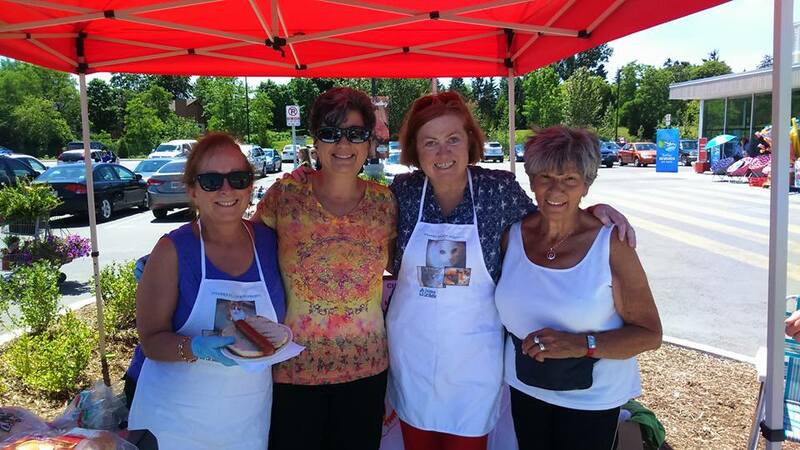 We will be at the Thornbury Foodland, Saturday September 3rd from 11am-2pm serving up hot burgers and hot dogs, drinks, and cookies and will of course have vegetarian options! All proceeds go directly to supporting the wonderful cats at the Blue Mountains Animal Shelter. Check out our Facebook BMAS BBQ event page for more details!